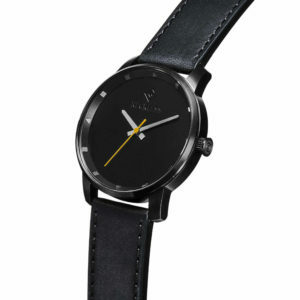 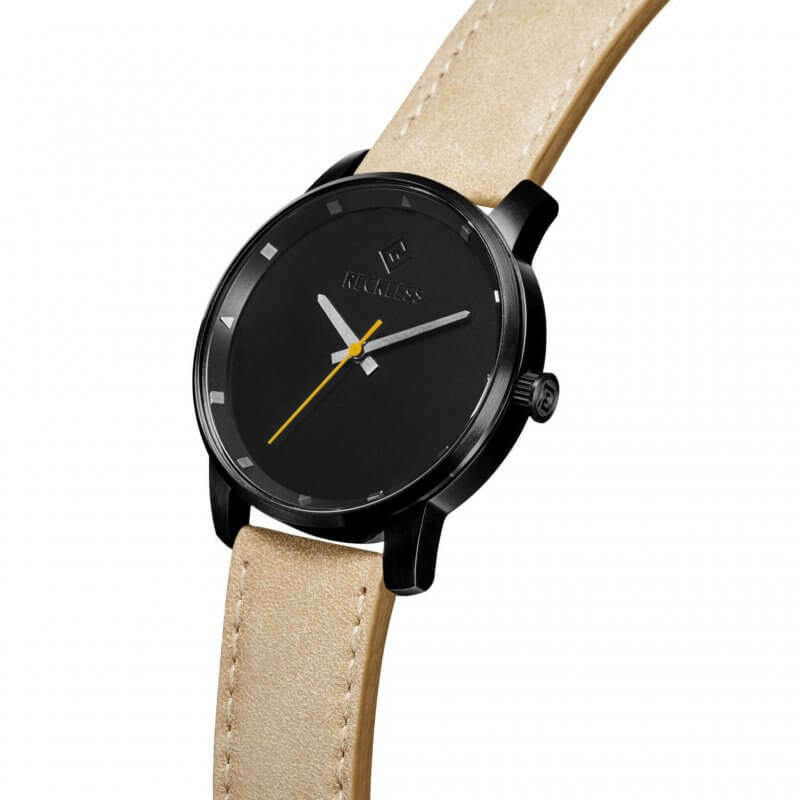 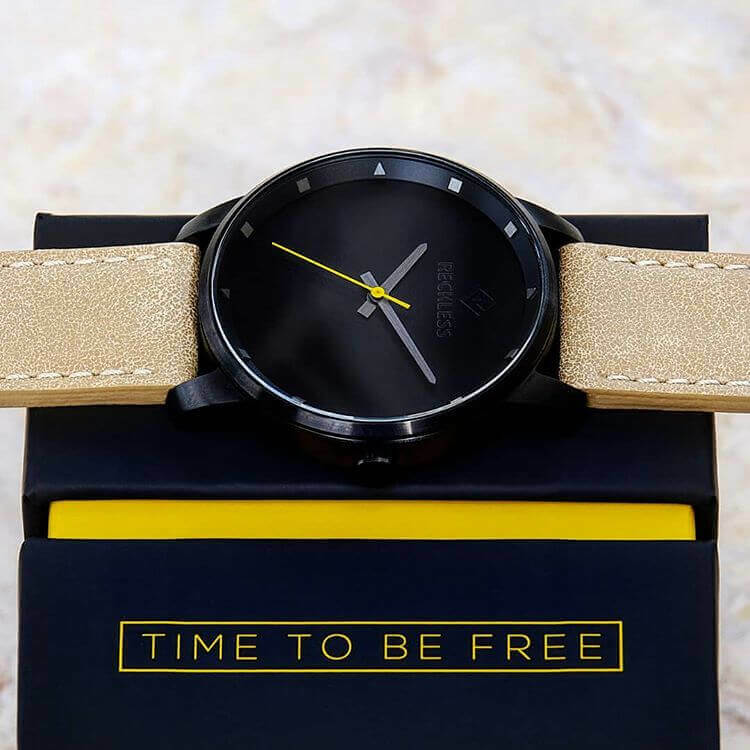 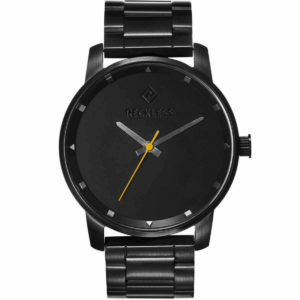 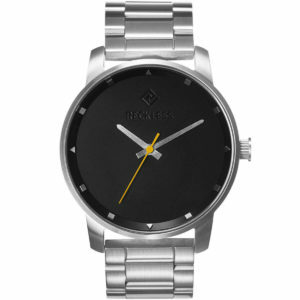 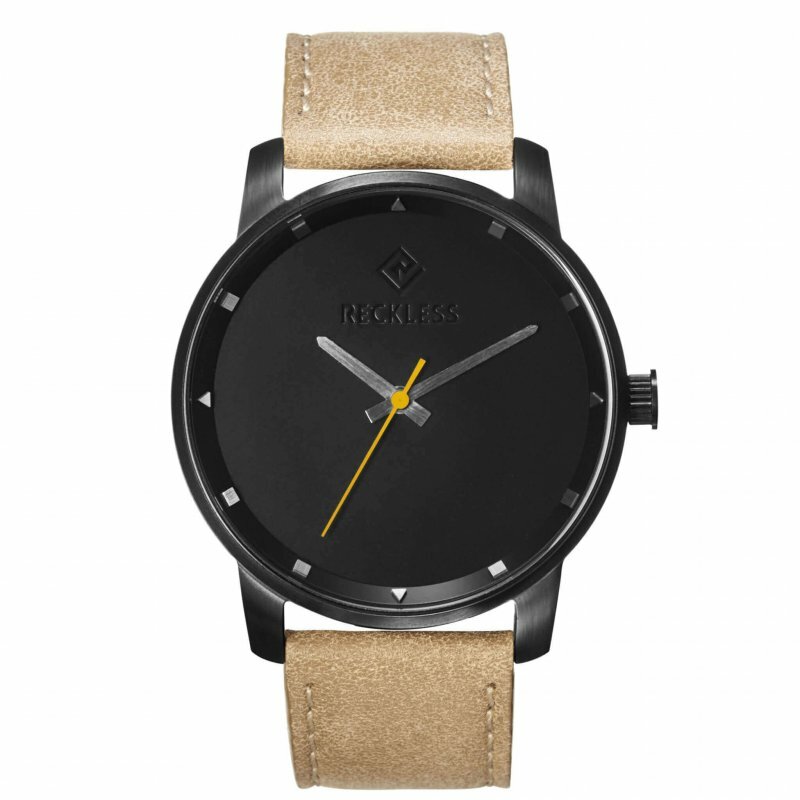 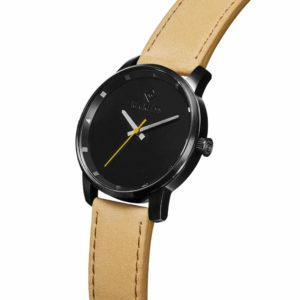 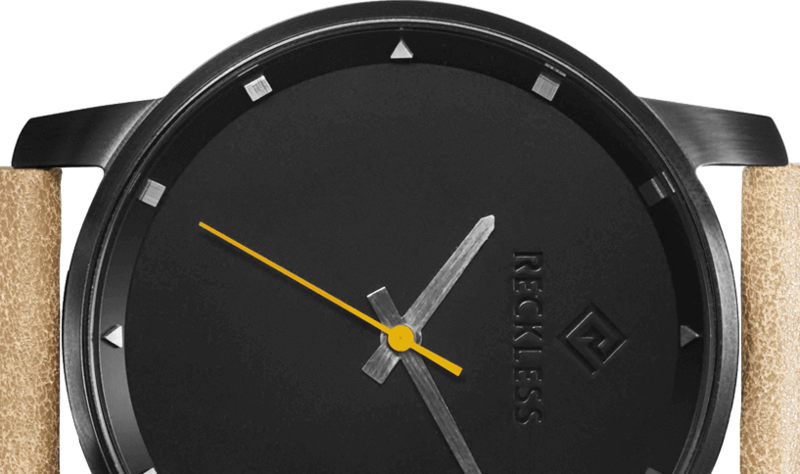 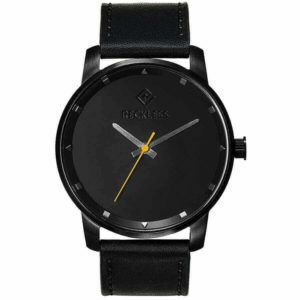 Icarus Black Sand combines the minimalistic design with distinct materials – 316L stainless steel, robust and durable, with a genuine leather strap with Sand color and pattern. 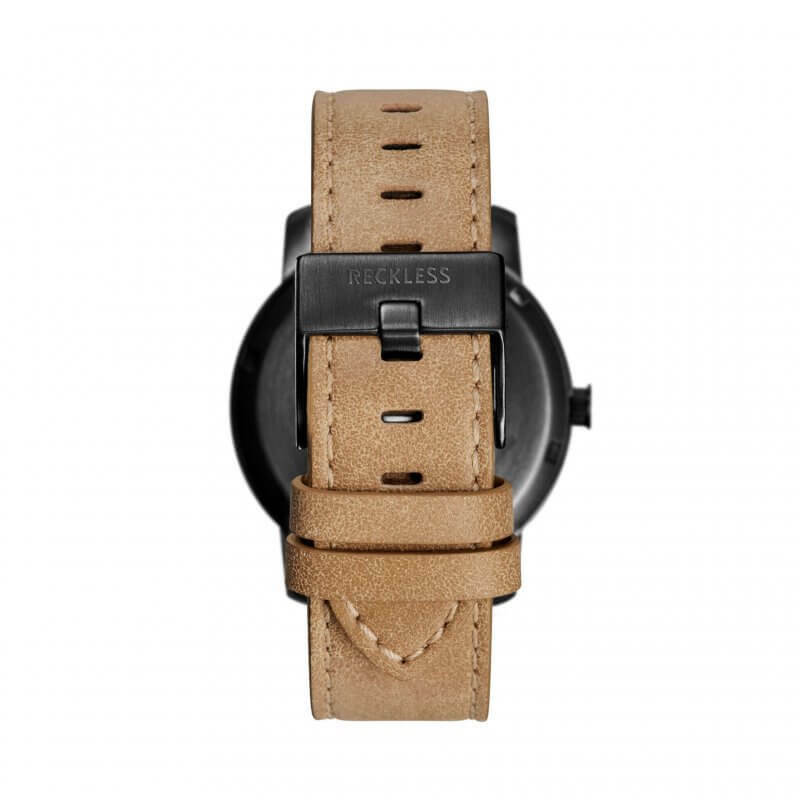 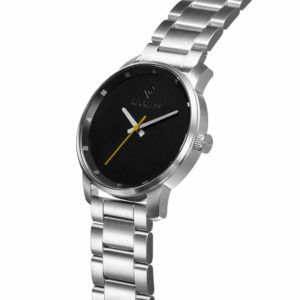 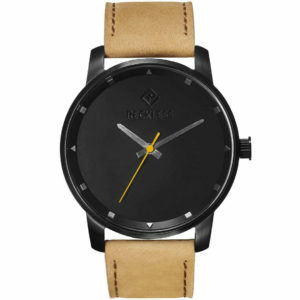 You should have the ability to adapt your watch according to how your style alternates. 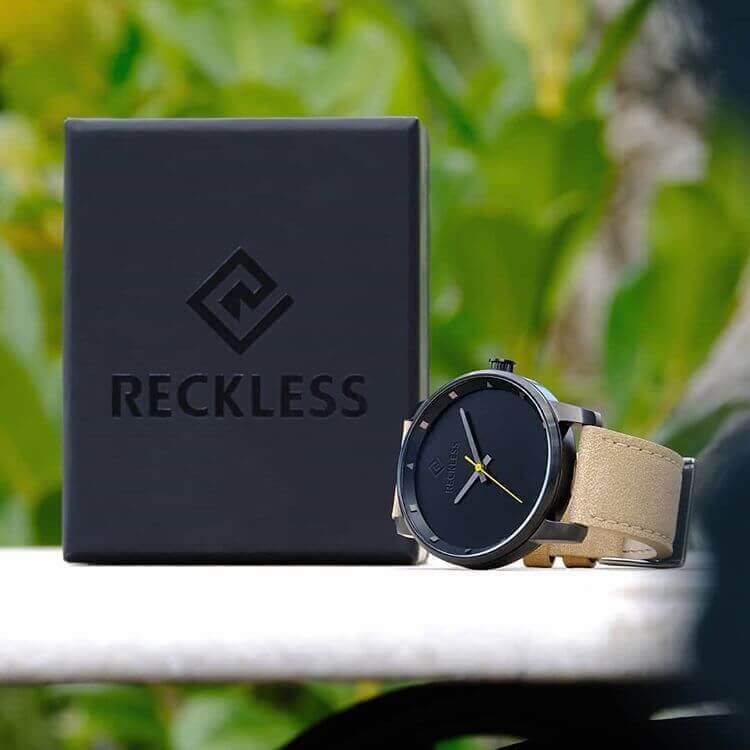 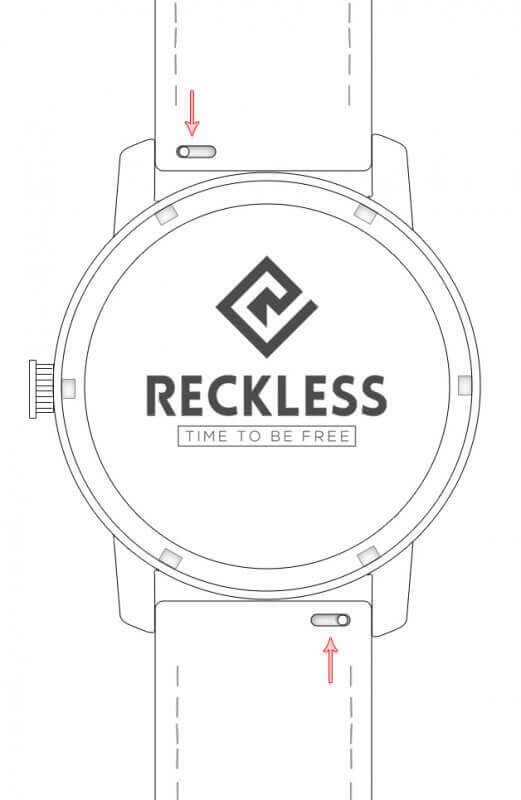 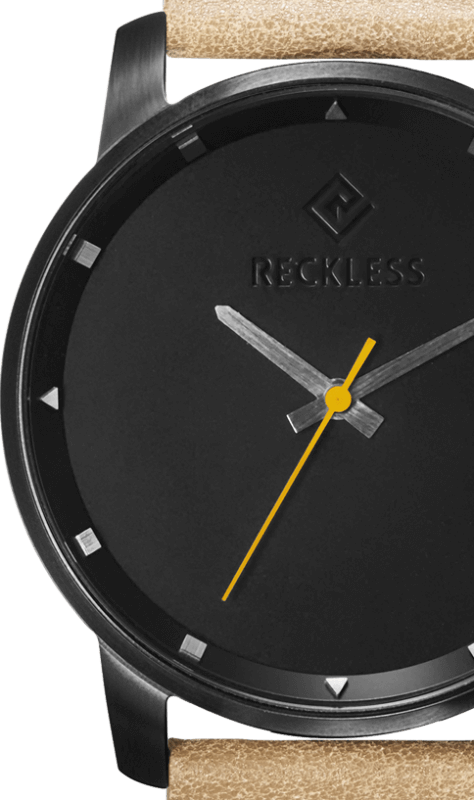 Recognizing this, we have included a simplistic mechanism that allows you to interchange the straps on your Reckless watch. Located on the band near the lug is a tiny lever that locks the band in place. To remove the strap, move the lock to dislodge the entire piece away from the lug. To put on a new strap, maneuver the new strap to the correct position within the lug, and lock it in place. 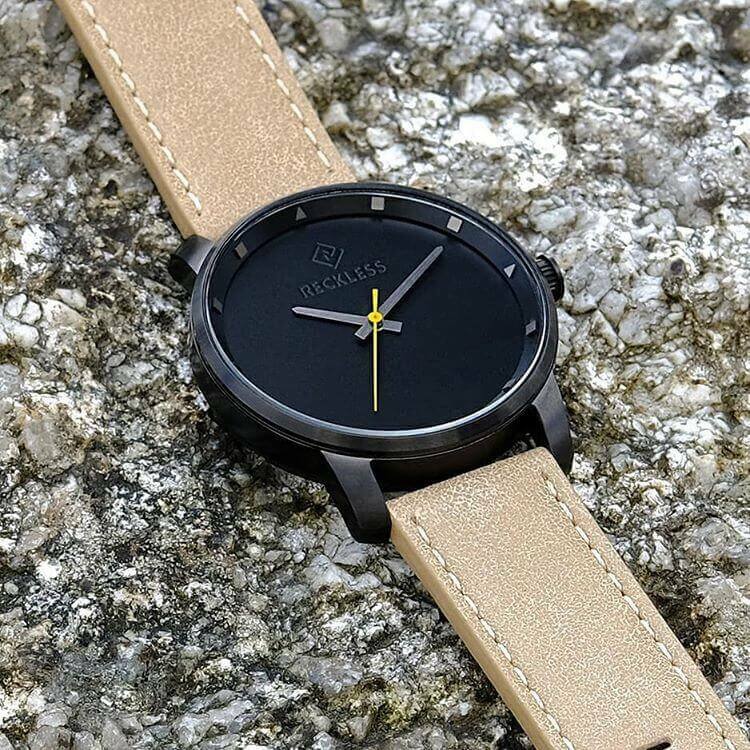 The Miyota Quartz Movement is a pioneer in the world of watches because of the preciseness this mechanism uses to keep time. 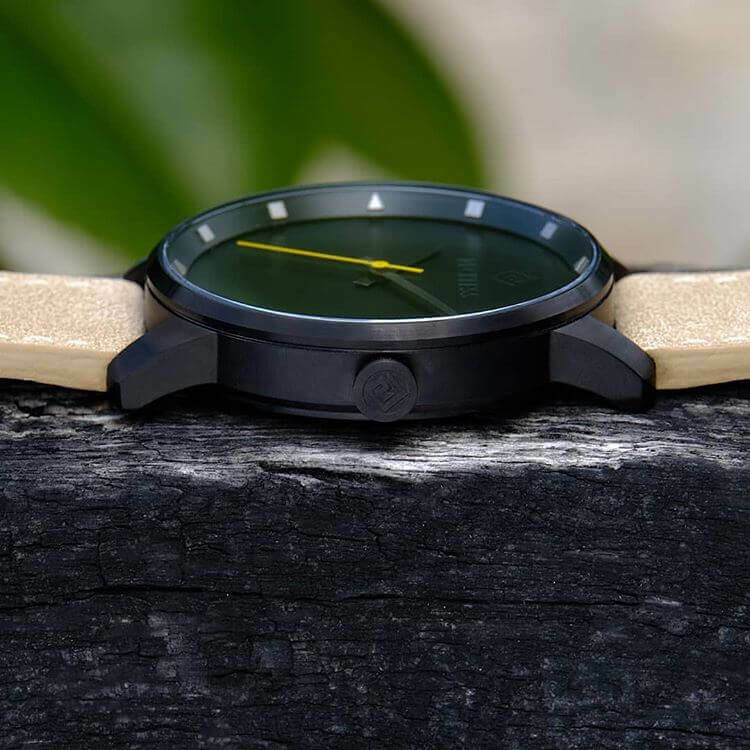 This type of movement depends on a crystal oscillator to generate a motion with an almost exact frequency, meaning a Miyota Quartz Movement will always keep time better than a mechanical watch.